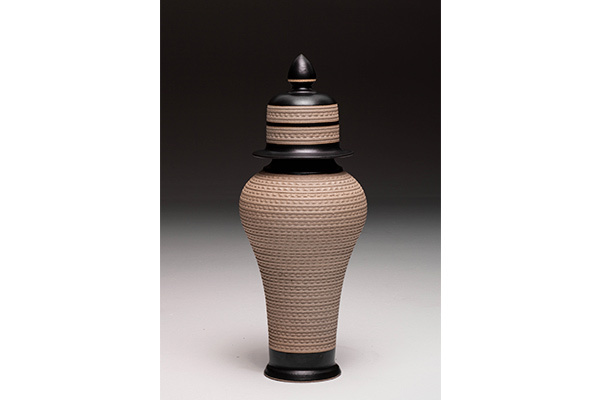 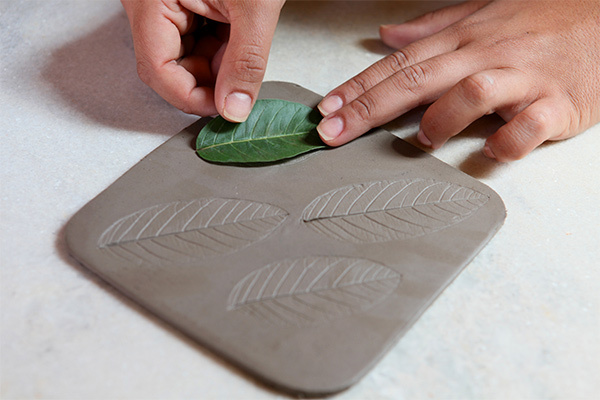 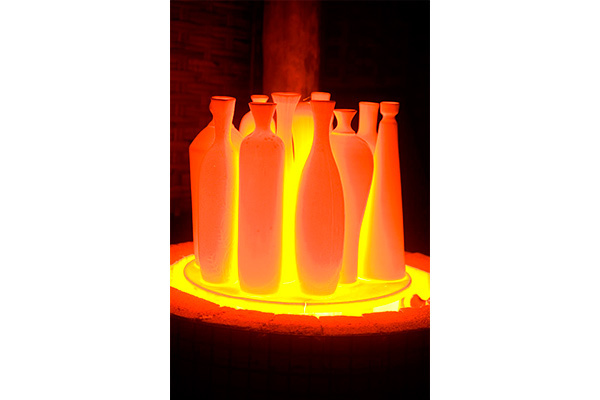 Cunha is known nationally for author ceramic, one of the largest centers for high temperature burns. 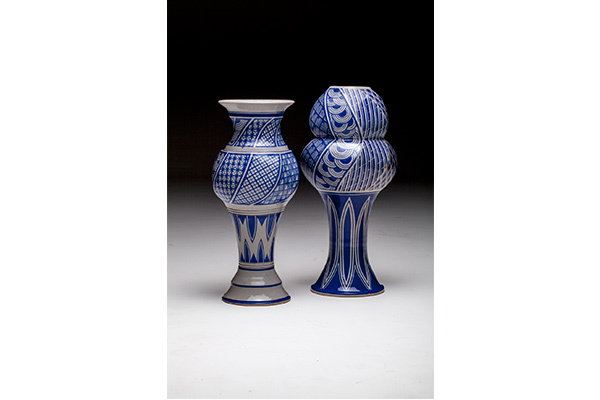 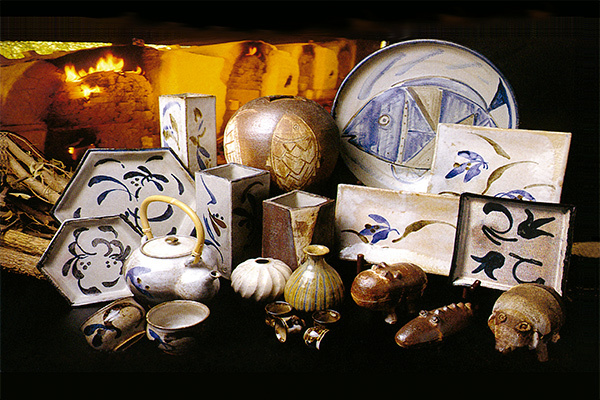 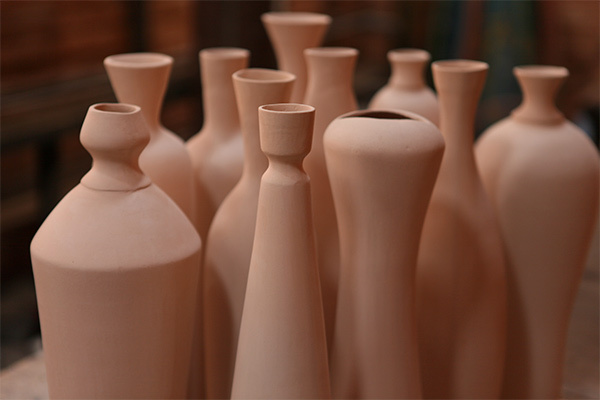 The region has always had potters clay utensils offering excellent technical and artistic quality and in the '70s a group of potters brought the famous Noborigama oven to Cunha. 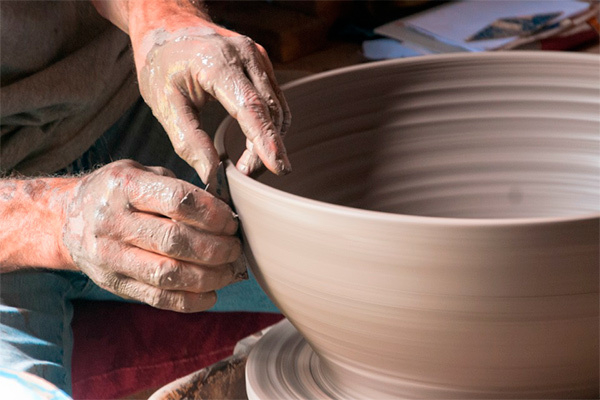 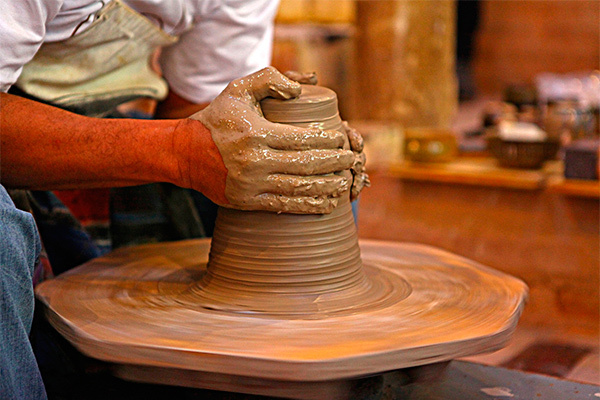 The Ceramics Festival takes place with numerous attractions for ceramic-initiated people or simply appreciative of the ancient art of fire. 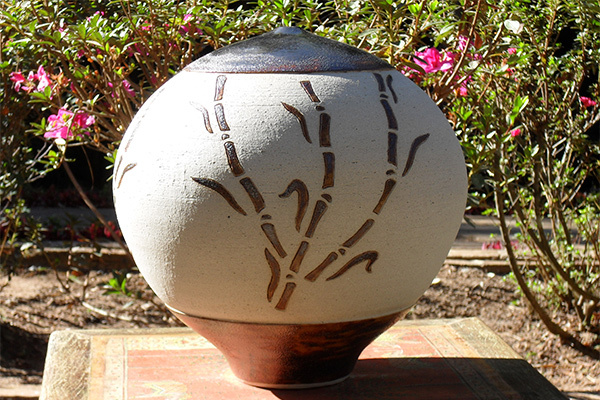 Workshops, courses, group and solo exhibitions, Raku firings are activities that can be experienced in different workshops and also in public places.